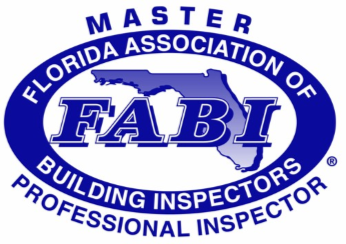 Jeff Clair is the owner and FABI Master Professional Inspector of Chief Inspection Services. 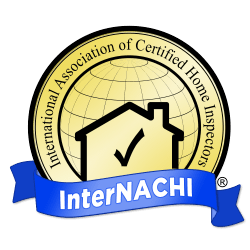 He is also distinguished through InterNACHI as a Certified Professional Inspector (CPI)®. 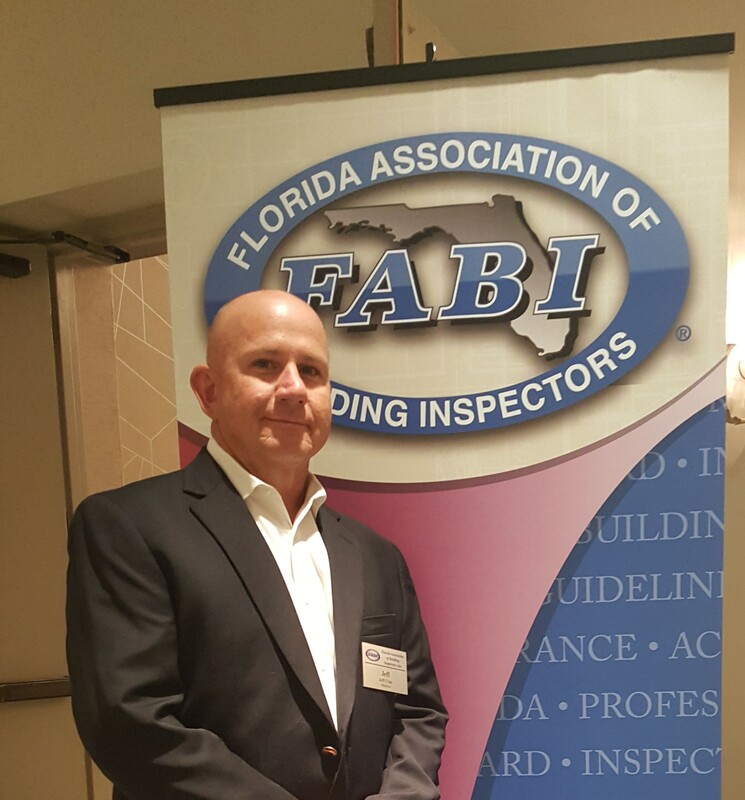 Jeff has long been devoted to offering top-quality home inspections in Central Florida, adhering to the industry’s highest standards. Whether you’re buying or selling a home, Jeff’s years of experience and consummate knowledge about home construction will prove an enormous asset—helping you to protect your investment and clearly see the best way forward. Before he embarked on a career in home inspection, Jeff had already spent a great deal of time honing an expert knowledge of home construction and the associated systems. For over 35 years, Jeff has been licensed as a General, Roofing, and Mechanical Contractor. Jeff’s understanding of residential and commercial construction doesn’t just come from reading the material—it’s been acquired through intensive labor and real-world experience. Chief Inspection Services maintains an uncompromising commitment to quality in every service that we offer. We encourage clients to be present for their inspection to have a firsthand look at the process, offering weekend and evening appointments for your convenience. If you’re a homebuyer who typically resides overseas, don’t worry—we’ve performed hundreds of inspections for satisfied overseas clients! Using a specialized infrared camera, we’ll conduct a thermographic scan of certain components in a home to qualify areas of energy loss or moisture intrusion (a moisture meter will also be used)—at no extra cost! When he’s not inspecting homes, Jeff enjoys the company of his wonderful family. Together they share a passion for horses and involvement in youth organizations such as 4-H and the FFA. When he can find the time, Jeff also loves to ride his Harley. At Chief Inspection Services, we offer you our professional insights about a home so that the strides you take toward your next investment are strides in the right direction. Contact us today to request an inspection. Contact us today to request your inspection!